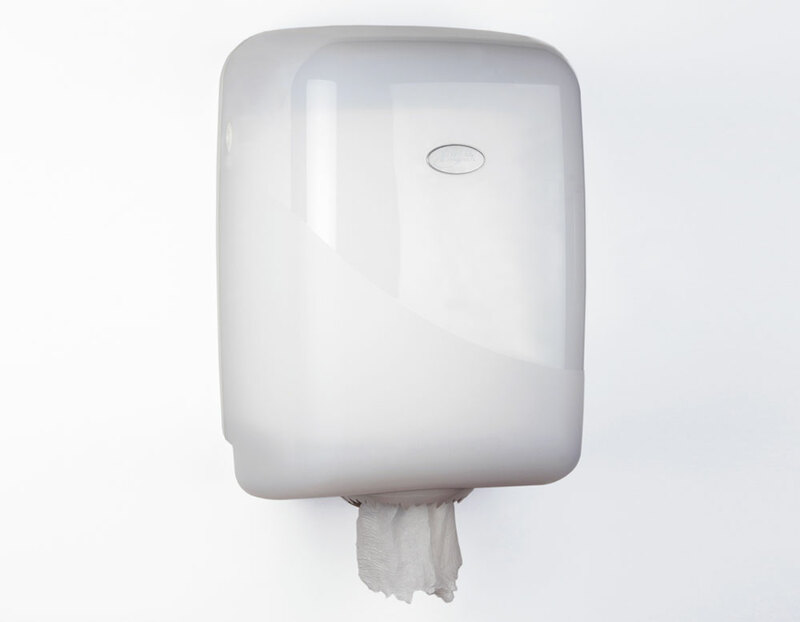 Easy Clean sanitary products ensure your toilet facilities and wash spaces look and stay clean. 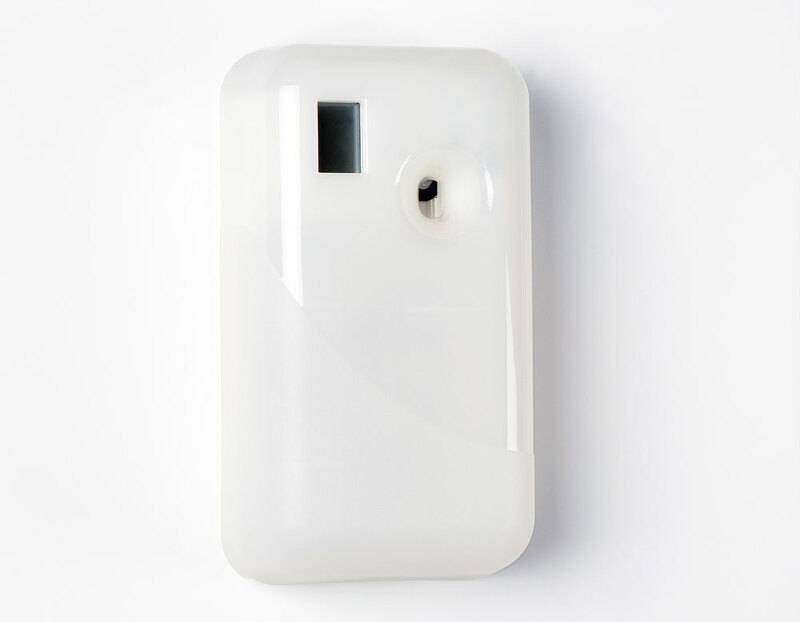 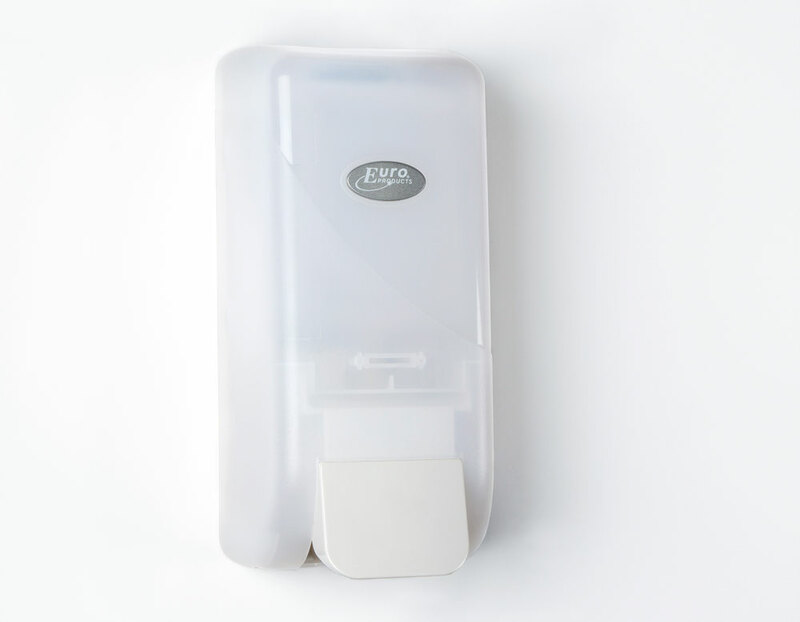 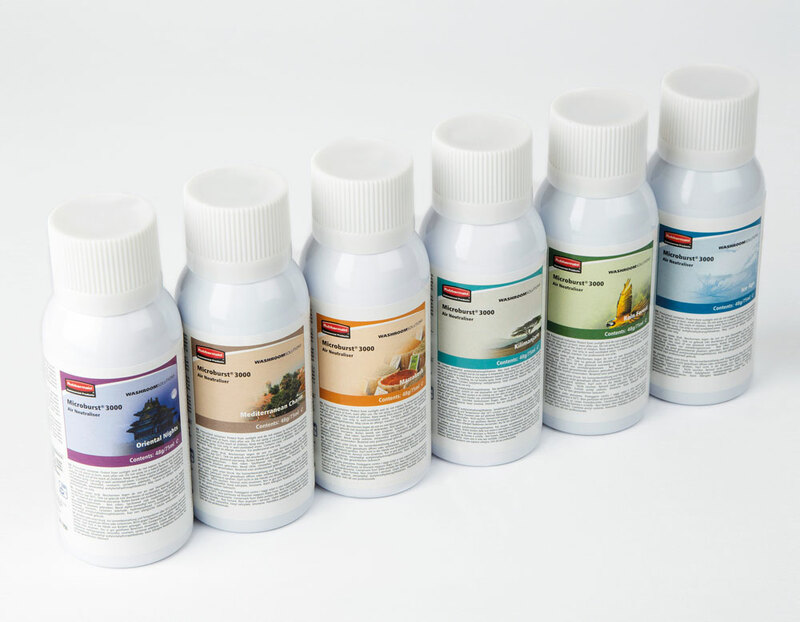 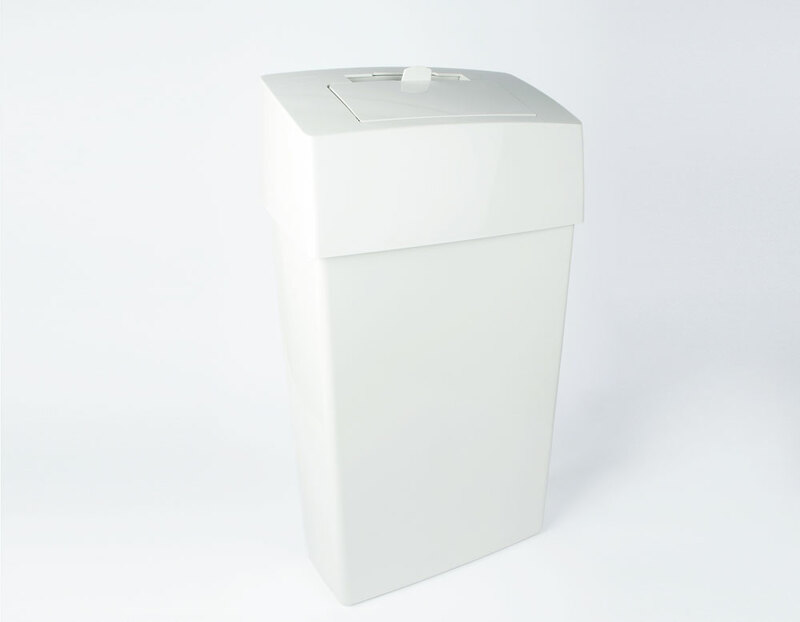 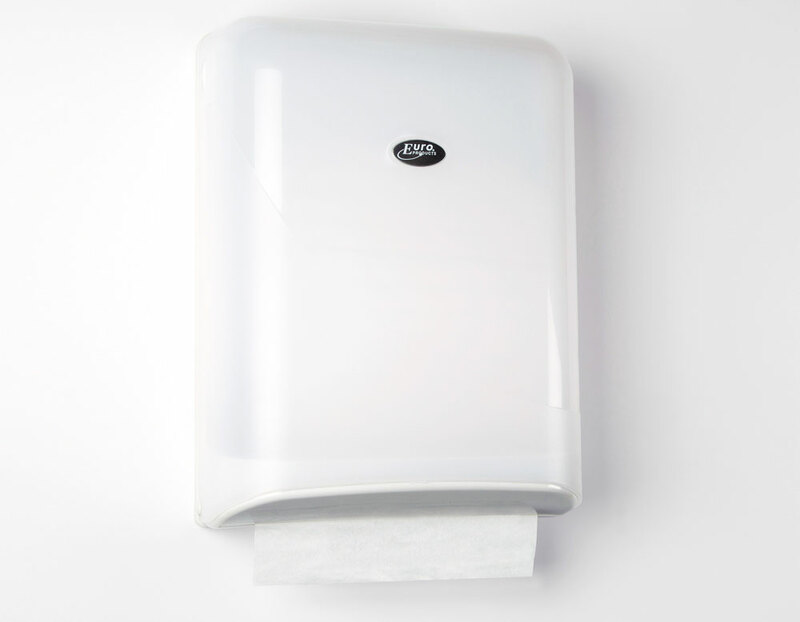 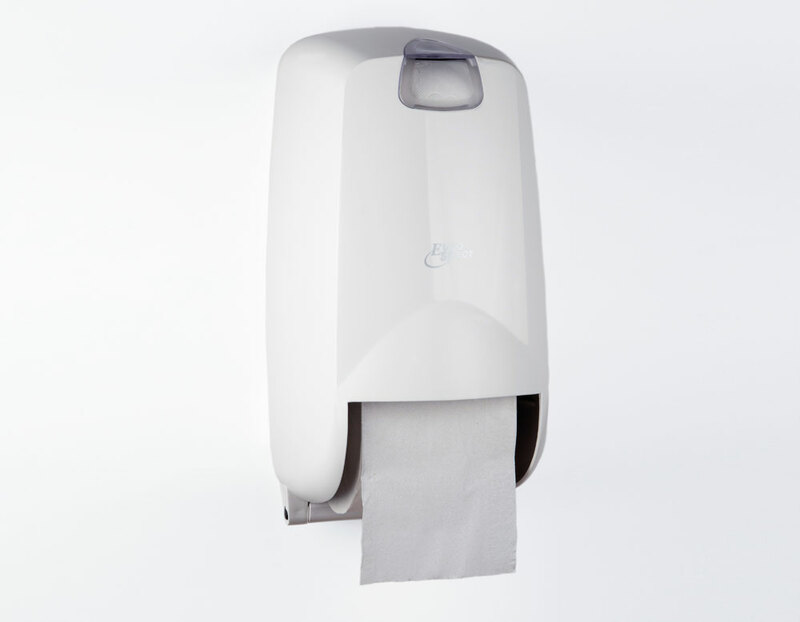 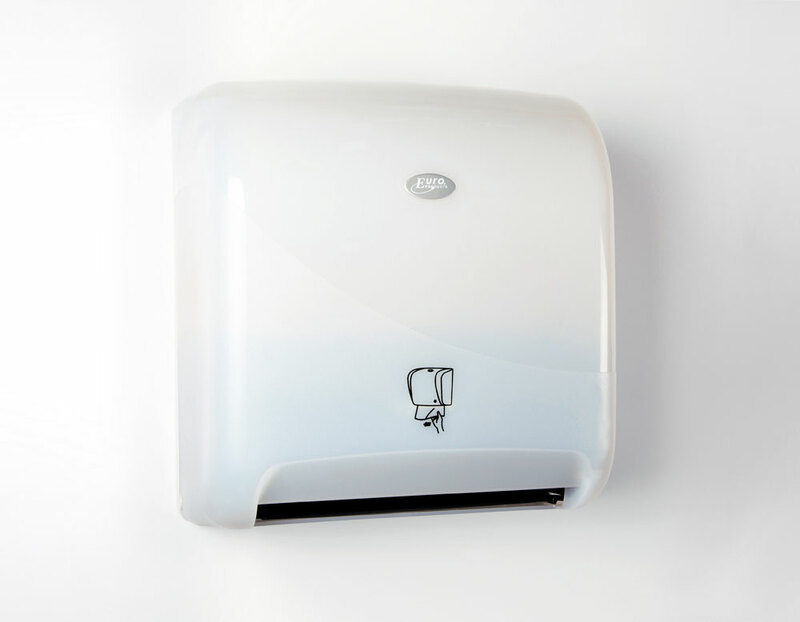 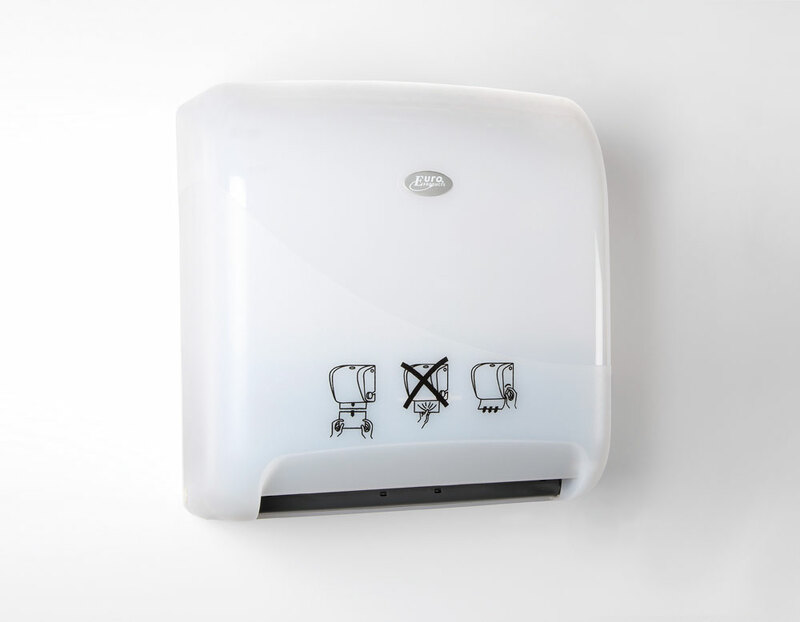 Our Easy Clean product range includes toilet paper dispensers, soap dispensers, hand dryer systems, air fresheners, hygiene products, and waste containers. 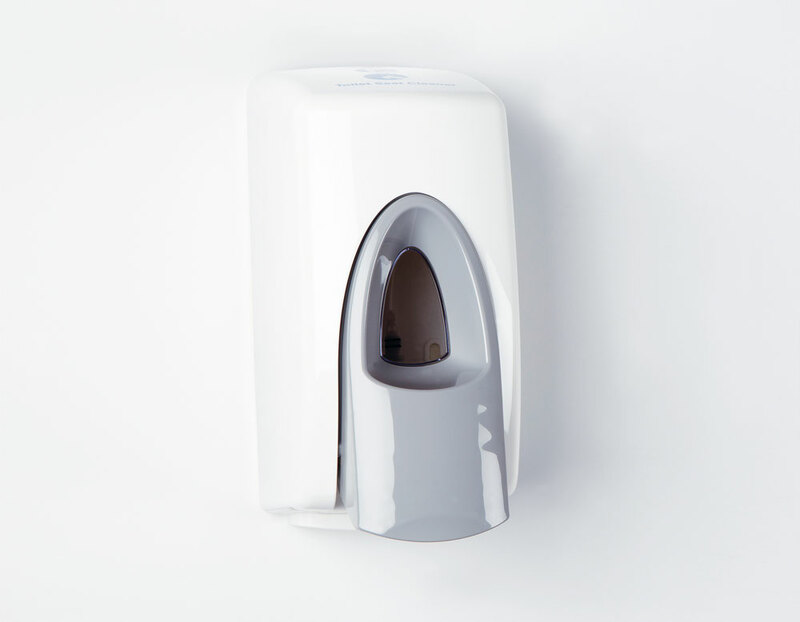 Everest Export is continuously looking for new developments, innovations, and improvements in sanitary hygiene. 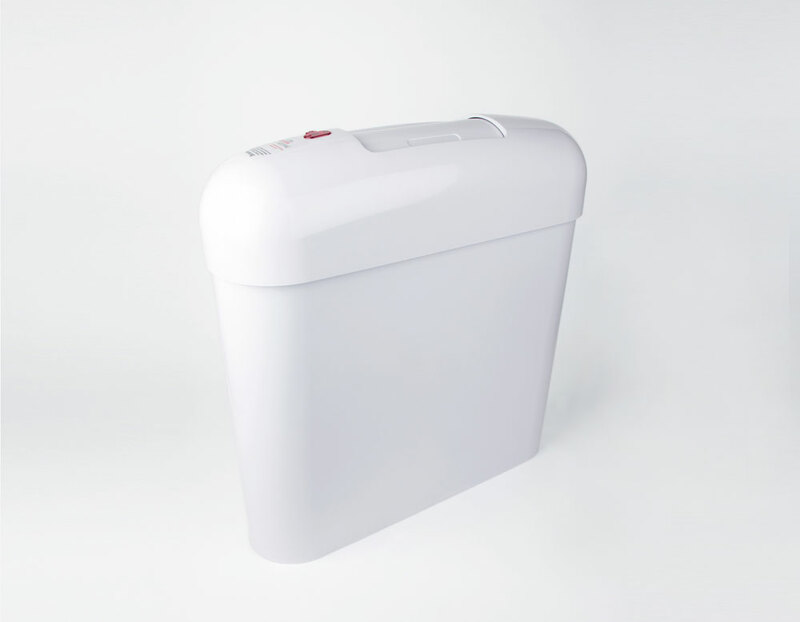 Our experience allows us to quickly and precisely assess what our customers need and what kind of expectations they may have in terms of functionality and appearance of toilets and sanitary spaces. 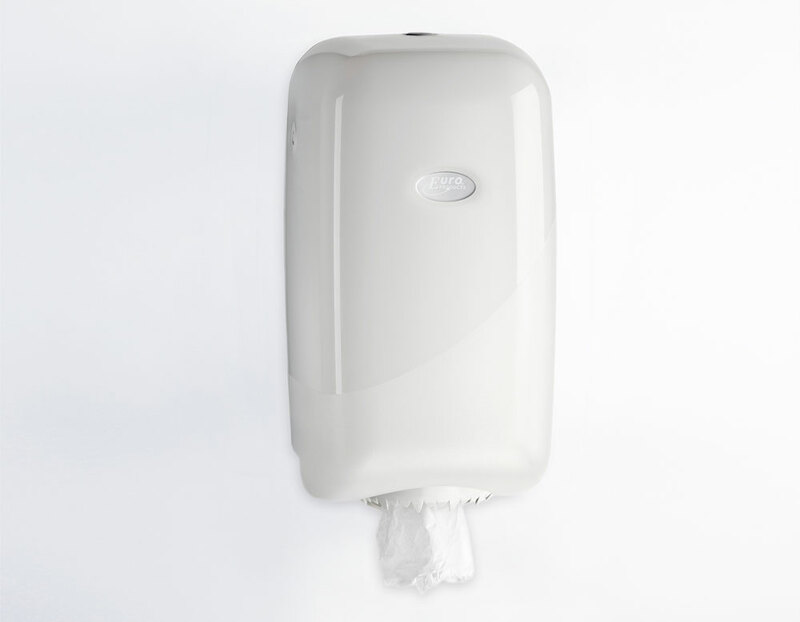 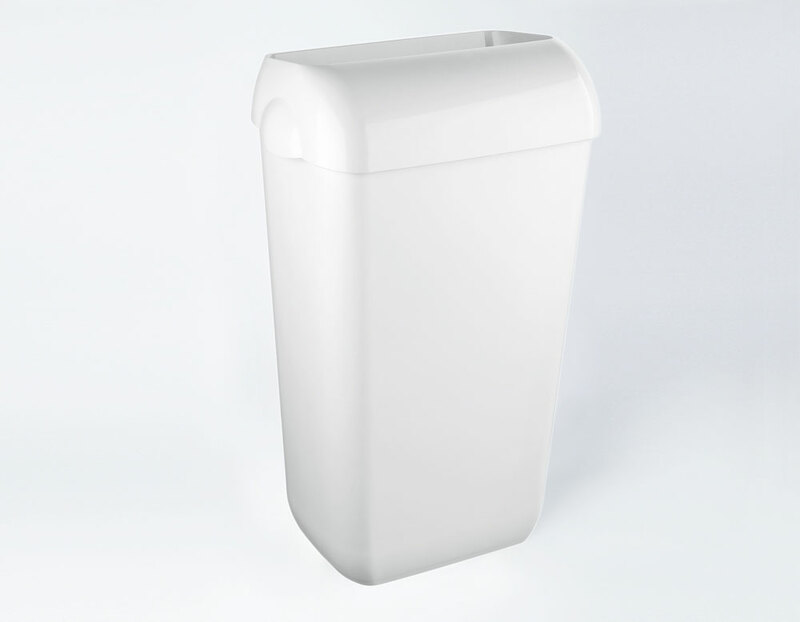 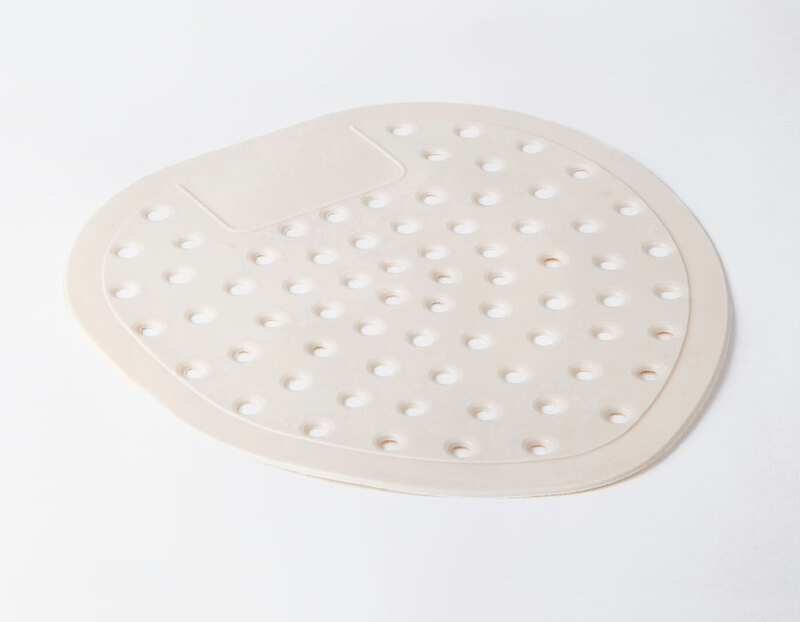 All of our sanitary hygiene products have a modern design, with the emphasis on hygiene, and are easy to maintain. 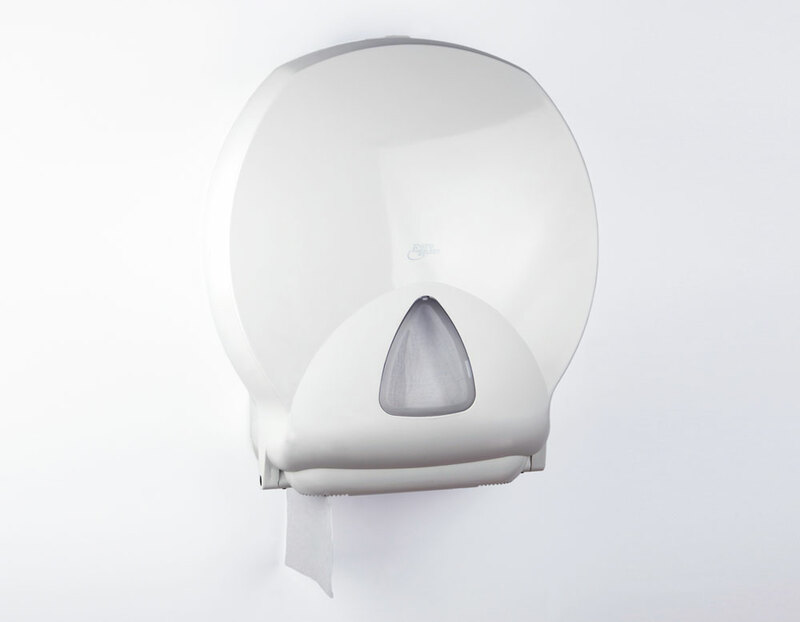 Easy Clean ensures your sanitary facilities are more appealing, more hygienic and low maintenance. 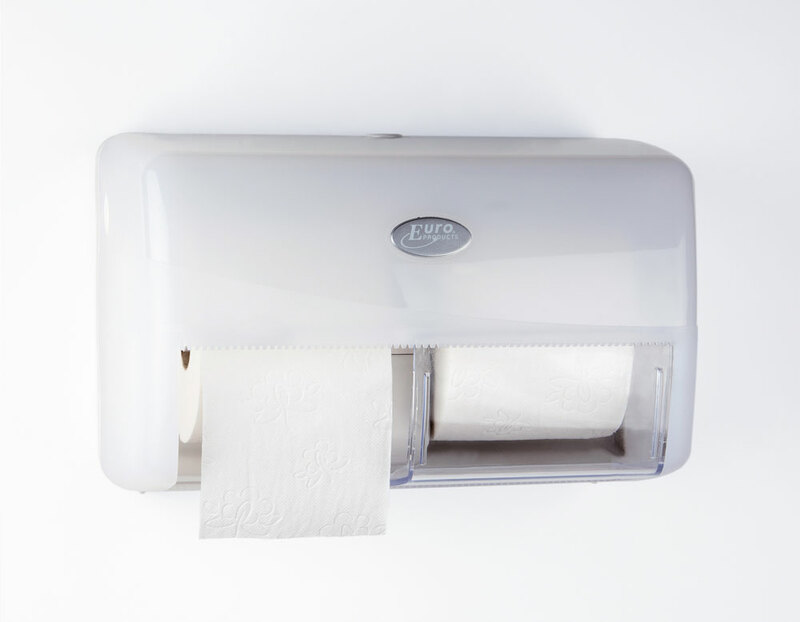 This will allow you to completely focus on your core business. 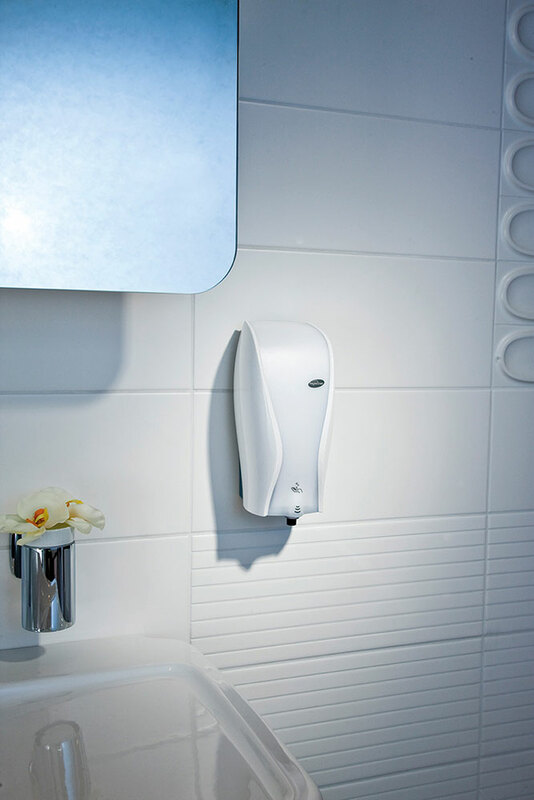 Do you have any questions about our sanitary hygiene products or would you like to make an appointment with one of our account managers? 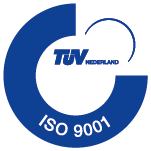 Send us a message with your contact details and we will get back to you shortly.